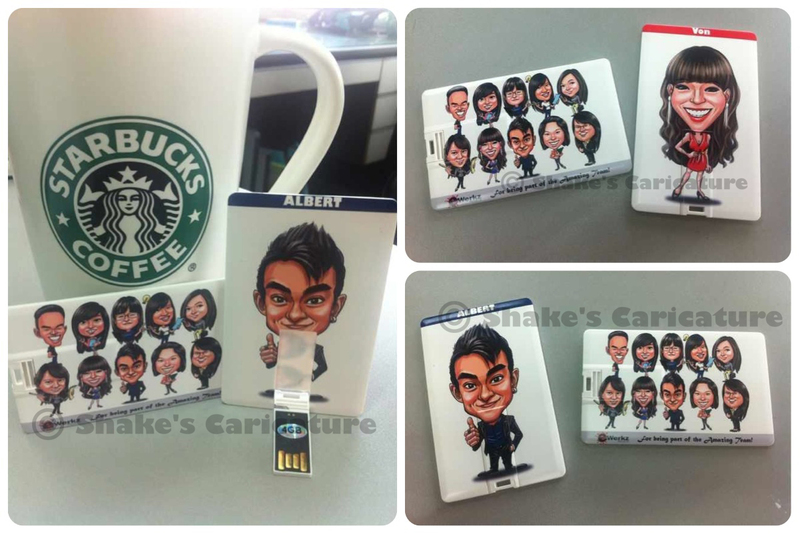 Whether you’re planning an event, conference, trade show, meeting, or just want to say “thank you” to a client, giving a gift that someone will actually appreciate is key. 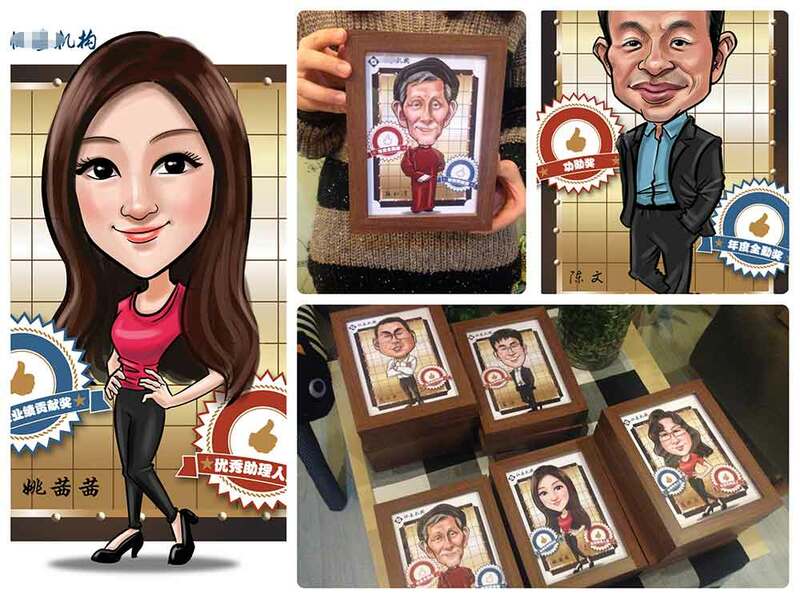 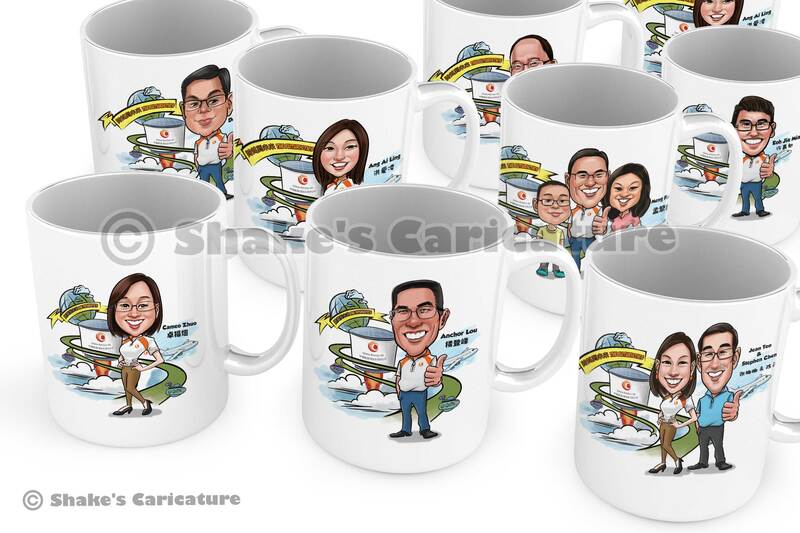 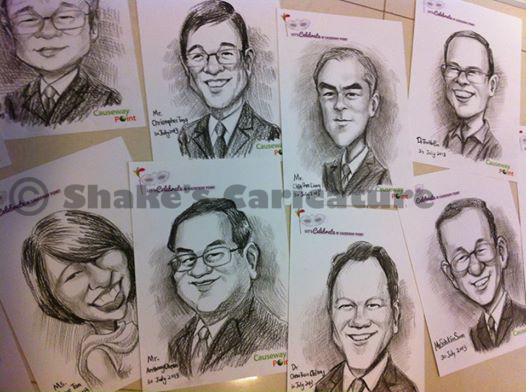 The fully custom-made caricature gift is unique for every single special guest. 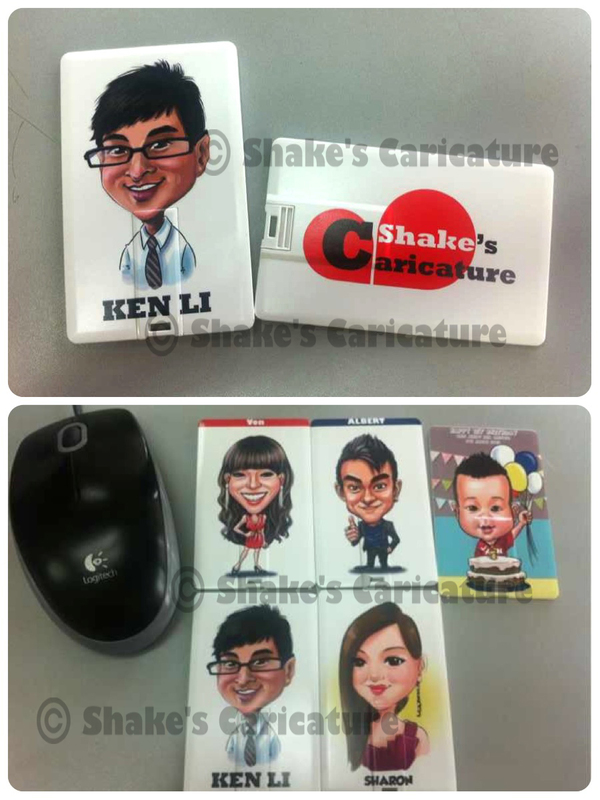 Phone: +65 9715 7657 (WhatsApp available).